This is a special weekend. Ozark Romance Authors is having their annual conference in Springfield, Missouri. Sept. 18-19th. I guess as conferences go this isn’t a huge one but there are huge benefits. It is also one of my favorites. Besides meeting new authors or aspiring writers you usually hook up with friends from the past events or your writing groups. 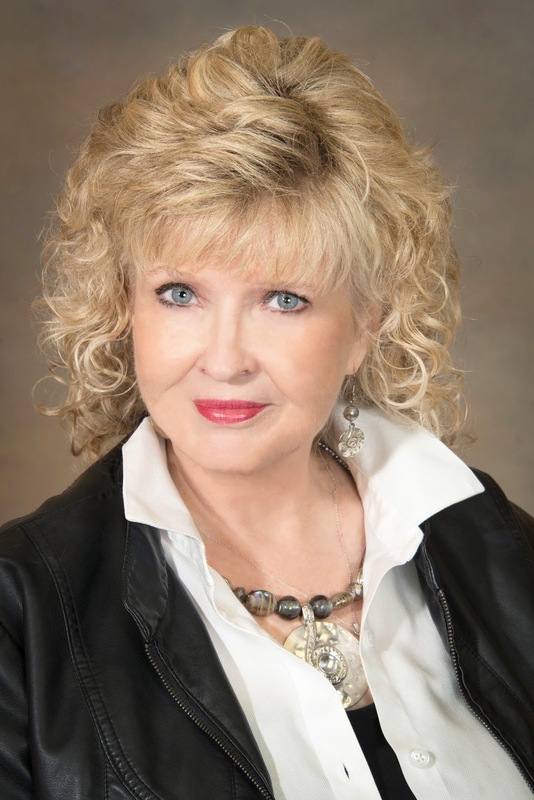 Thanks to ORA (Ozark Romance Authors) attendees can pitch their manuscript to agents and publishers who are looking for that next new sensation. It could be you. Then there are the speakers who teach you how to create, improve while they are inspiring you to keep writing. I’ll have to admit I’m addicted to writing conferences. At this particular one you can even get headshots taken for a reasonable price. So when you are going to a conference what should you be prepared for? Here is a list. If I missed something let me know and I will add it. Computer if there will be WiFi (I usually just leave my computer in the hotel room or at home depending on how far I’ve had to travel. Not a very long list I know. Keep in mind that most of these conferences are pretty casual but that doesn’t mean you can slouch in wearing your sweats. ALWAYS look professional! You never know who is checking you out. (Could be an agent.) Be gracious, cooperative and friendly. Because of conferences I have met a number of people who are first in line to promote me when I have a new release. So learn. Observe. Take notes. Make friends. AND HAVE A GOOD TIME! Then what? Take all that new information, guidelines, links and business cards acquired and give everything a try. I usually can’t wait to use the magic I learned. Will it work for me? Some it will and other things I just have to let go. I usually come away inspired and more dedicated than before which is huge. Setting new goals and following through helps me push toward completion of that WIP. Don’t forget to save your receipts for tax purposes! Look for the fourth in the Enigma Series the end of this year. Be the first to comment on "Prepare for Your Writing Conference"
Great insight. I was not able to be there, but know lots of people who were. It was a great conference and I hope to attend someday. You were missed. I hope to have a crash course on what we learned in a few days. Standby! Really hated missing this one. Hopefully next year will be better for me. But gearing up for a few conferences I haven't been able to attend in the past. Good advice, Tierney. You were missed! Love seeing your smiling face. We will have to tackle some new conferences together in the future. I hope to have a rundown of the conference in a day or so. Yes to the sweater. Conference rooms are always cold and I can't concentrate when I'm freezing. It was a good conference this year. I'm still a bit tired. I was exhausted by the time I got home. Conferences always wear me out! Imagine one that last a couple of days. The nice thing about those is that you can always go up to your room and take a nap. Lots of good info at this one. I'm still trying to fit it into my routine. It was a good conference and I'm still trying to process all the information. The 20 pages in a day is steep. I cranked out 9 on Sunday with lots of distractions and 12 on Monday. We'll see how today goes. Those conferences wear me out! Nice to learn more about you Sue. Enjoyed your book The Ex Boyfriends Wedding.